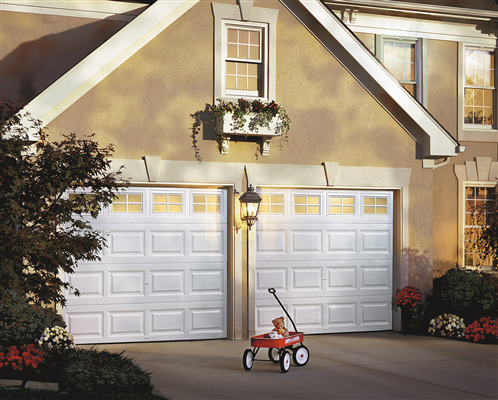 Like all other entry doors, your garage door helps to ensure your home is protected. When it’s not working properly, it’s a security threat. Even if your garage door doesn't open, you have to worry about your leaving your vehicle unprotected. Fortunately, common garage door problems can be fixed by employing the services of a garage door professional, such as our team at Door Power. Your garage door plays a key role in how the outside of your home looks. If you have a dated garage door, it can significantly take away from the overall curb appeal of your home. Getting a new garage door can be a big deal, if you’ve never replaced your door before. So, our team at Door Power wanted to help you reduce the stress of replacing your garage door by offering tips for finding the best door for your home.